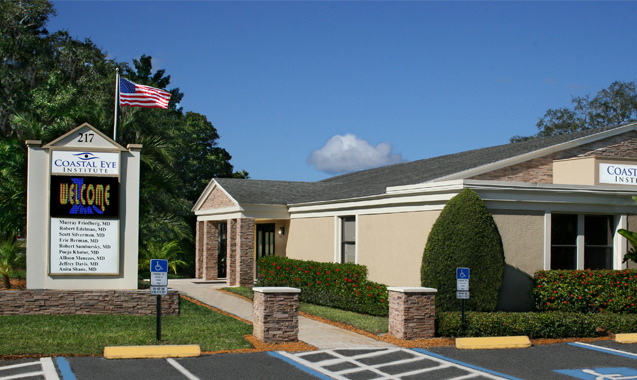 Sarasota’s Coastal Eye Clinic is able to provide many pediatric eye surgeries and procedures, including surgery for Lazy Eye, Eye Muscle Surgery, treatment for Tear Duct Obstruction and many others. If your child is having vision problems, contact the capable surgeons at Coastal Eye today. If your child is experiencing any of these issues, an eye exam at the Sarasota Coastal Eye Clinic is advisable as soon as possible. Dr. Silverman at Coastal Eye specializes in children’s eye care, strabismus, lazy eye and eye muscle surgery in children and adults. Vision problems are common in children. Early recognition and treatment are key in preventing permanent visual impairment. Lazy Eye and misalignment of the eyes are both common problems that must be corrected. Lazy Eye is poor vision in an eye that did not develop normal sight during childhood. Misalignment of the eyes is present when the eyes cross of drift up or out. Children do not outgrow crossing of the eyes. Many parents have been told that their child would outgrow the condition, which is simply not true. After four months of age, the eyes should be straight at all times. In Lazy Eye, the brain must be reconditioned to pay attention to images from the lazy eye. This is accomplished by part-time patching treatment of by the use of Atropine eye drops that blur the vision of the stronger eye. Patching or blurring forces the brain to use the lazy eye and over time, the vision of the weaker eye improves. Treatment for crossed eyes most often requires eye muscle surgery. 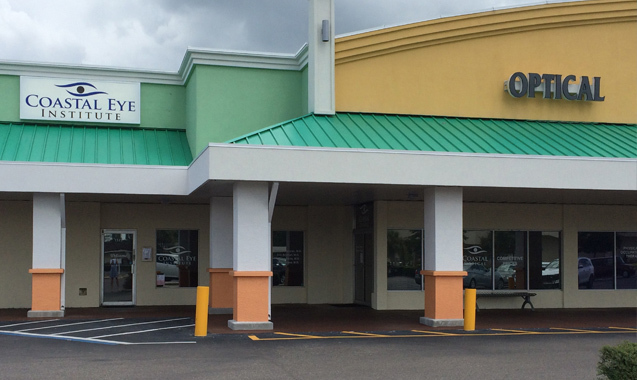 Coastal Eye’s Sarasota Eye Clinic performs eye muscle surgery under general anesthesia on an outpatient basis. The surgery takes less than an hour to complete. During the procedure, the eye muscles are carefully repositioned to straighten the eyes. Children are usually back to school within three days. If you’ve noticed excessive tearing of your baby’s eyes, your child may have tear duct obstruction. This is extremely common, occurring in 6 out of 100 newborns. With conservative treatment, the condition usually resolves itself. The first line of treatment for Tear Duct Obstruction is massage and antibiotic eye drops. Massage clears the mucous from the tear duct and promotes opening of the blockage. 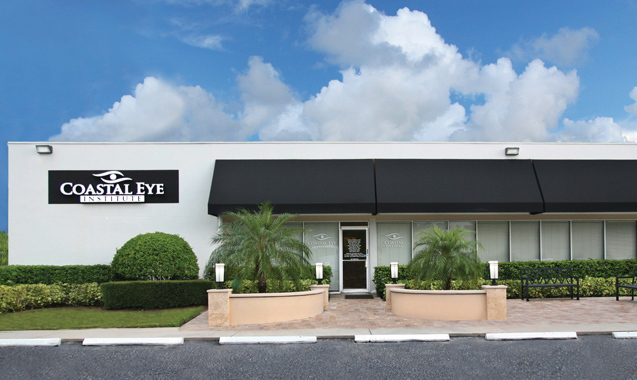 Coastal Eye’s Sarasota eye clinic treats Tear Duct Obstruction. If your child is experiencing any vision or eye problems, do not hesitate to call Coastal Eye’s Sarasota eye clinic at 941-748-1818 to make an appointment for your child. You can trust your child’s eye care to the specialists at Coastal Eye. 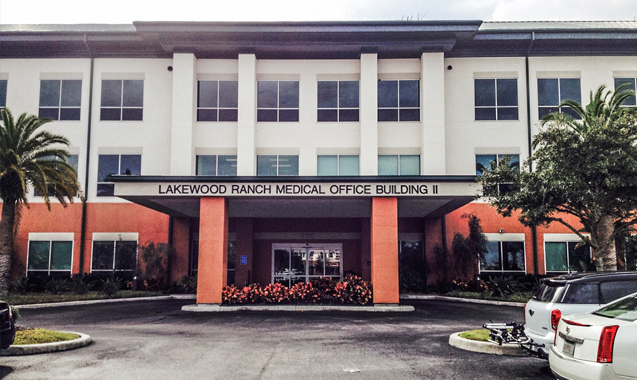 We feature four offices on the Gulf Coast of Florida to serve you.